I was an Art and English Literature student at college, (alongside law, history and languages) so I was excited to be invited for a tour of St Pancras International station to discover its history, the story behind the statues and decor within the station and how it became the great shopping place it is today. Food and drink, as well as the new Eurostar Terminal is all available here. 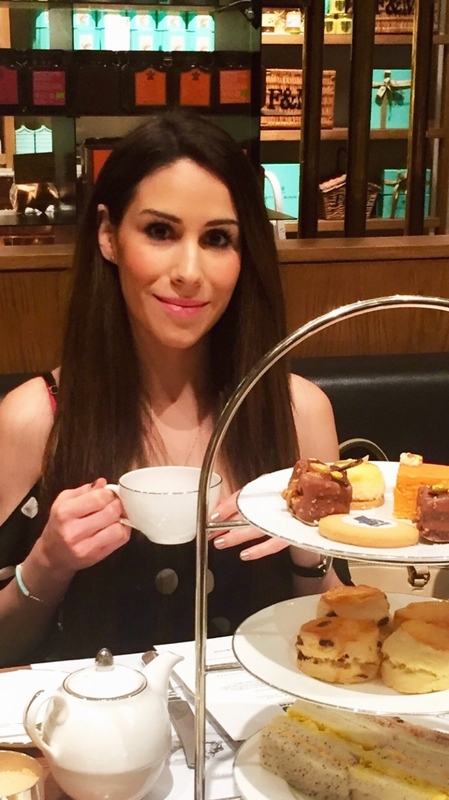 I delightfully finished off my tour with a delicious afternoon tea at Fortnum & Mason. The cakes were the prettiest and most tantalising tea cakes I have ever eaten. You can also experience this! 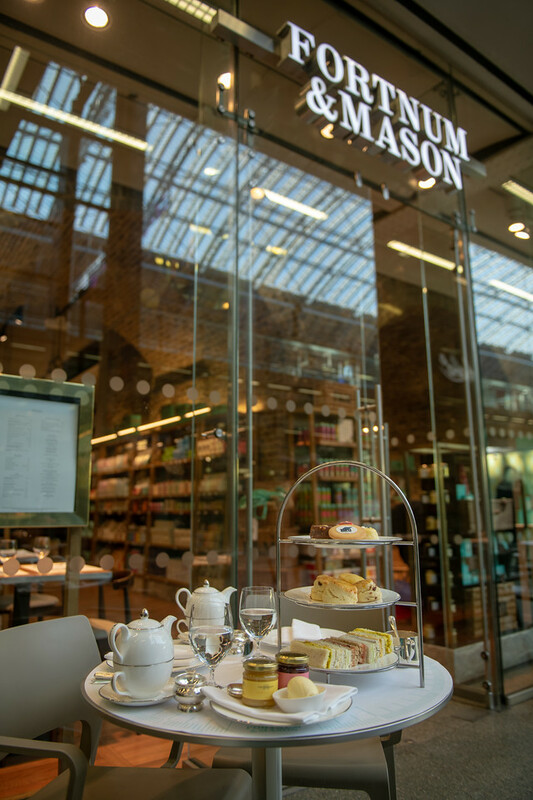 St. Pancras International has teamed up with Fortnum & Mason, to celebrate the station’s 150th year, and from the 21st May they will be offering a unique hours tour of the station followed by afternoon tea at Fortnum’s. With an insightful historic walk around this iconic station and some very delicious treats to enjoy afterwards, it will definitely be a wonderful experience. I absolutely enjoyed every part of this tour. If you book a tour and tea package you’ll find out why I mentioned it’s great for art and English literature enthusiasts. Tickets are £45 per person, please click here for further info or to book your experience. 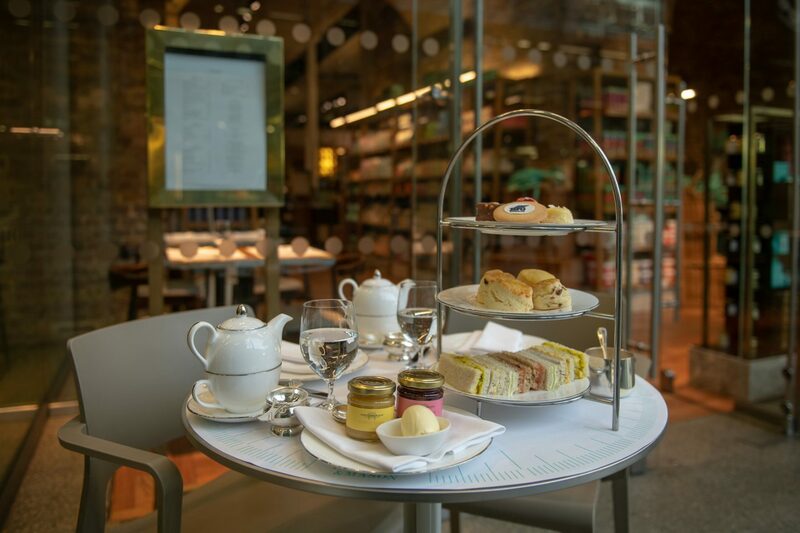 All-new Afternoon Tea & Tour package from St Pancras International and Fortnum & Mason is the most delicious history lesson you’ll ever have! 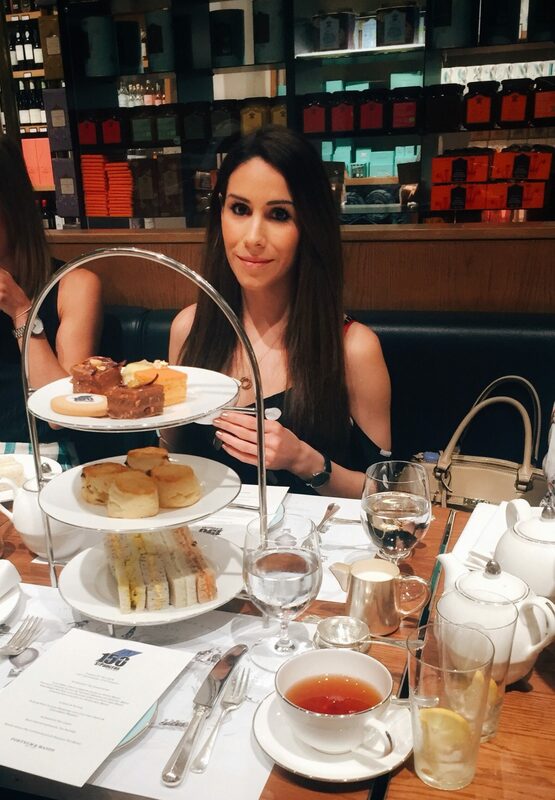 Includes an hour-long walking tour to learn about the fascinating history of St Pancras International, followed by a delicious Fortnum’s Afternoon Tea. You will be served a decadent spread including Fortnum’s smoked salmon and tartare dressing on granary bread; plain and fruit scones with clotted cream and strawberry preserve; and a pot of Fortnum’s famous tea for one. 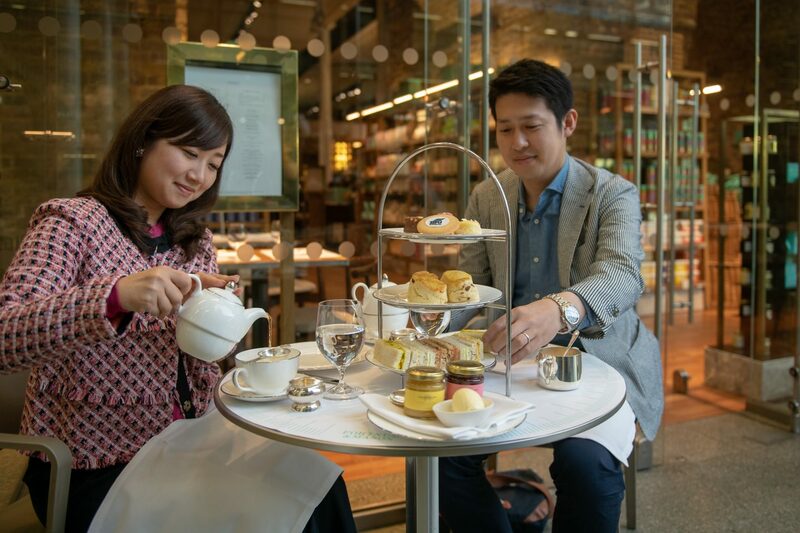 The new Afternoon Tea & Tour package is part of ‘Celebrate St Pancras – the people, the place, the journey’ – a series of events, exhibitions and installations commissioned by HS1 Ltd for the anniversary year. Throughout the year, St Pancras International will be showcasing the transformation of the station, the entry and role of women into the railway workforce; StPancras’ role in the trade of goods, food and beer into London; its wartime history; and the people and journeys that have been shaped by it.